We love unwrapping them, finding the perfect place for them in the showroom, seeing our products sit in harmony together. But what do we love more? Seeing how our clients style our products and incorporate them into their spaces and lives. Below are some of our favourite moments of Project 82 resting comfortably at home. 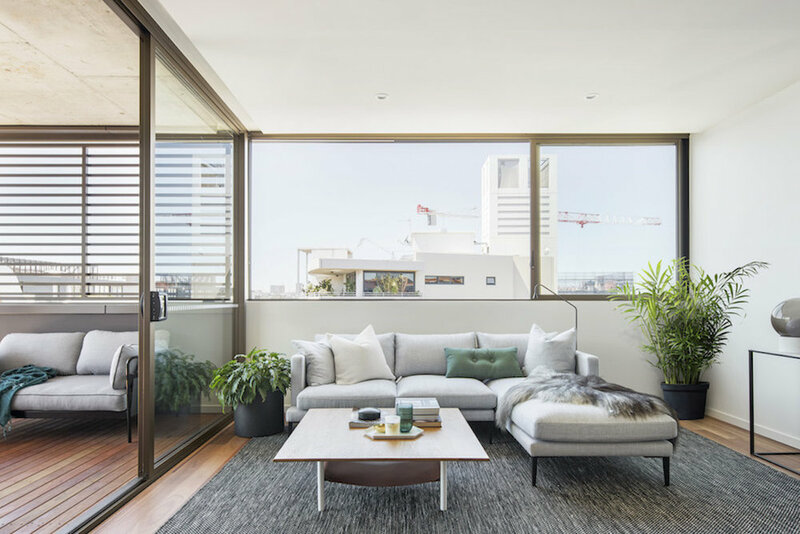 The Louis sofa, sitting comfortably with a view in the stunning Milsons Point apartment by architect brad swartz. See more. Staple&Co collection Louis looking as handsome as ever in the refined Potts Point home by architecture duo cm studio. See more. 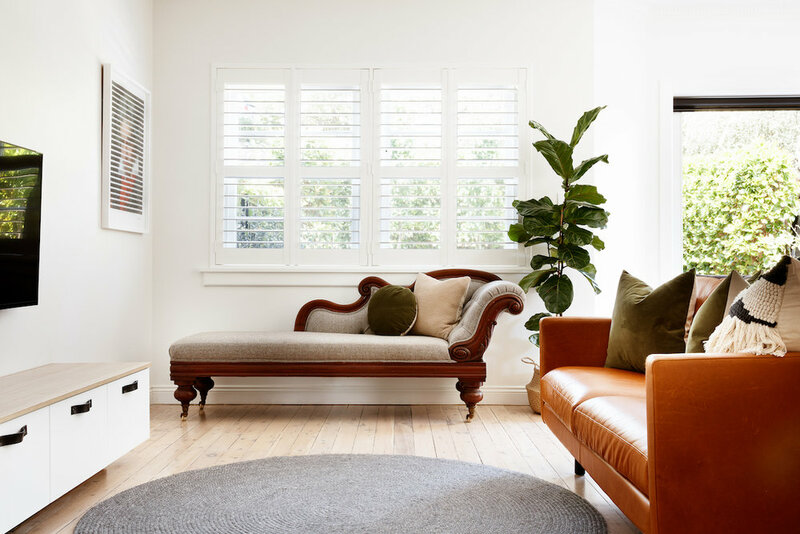 Featuring our Lennon sofa, Harry coffee table and Subi Rug, this inner-west apartment styled by Sarah Ellison embraces a monochrome palette and hits of greenery. See more. Our friend Brad Swartz and his team are continually impressing us with each project they reveal. This stunning space makes us want to move in immediately. Featuring our Eugene sofa, Chair 250, and Jute rug. See more. Designer Libby Winberg has created a beautiful, warm living space, with our Jonah sofa, Braid weave rug at it's centre. Beautiful vintage piece in there too! See more. The Louis in Ranchero Whisky in a Bronte home by talented designer Luisa Volpato. See More. Our Louis in a black leather and the Sia tables in oak complementing the collaboration studio by DeskSpace. See more. Our Lennon sofa and Sia coffee table in the stunning Mt Buller Chalet Penthouse by Henry Francis Design. We wish we could escape to this place for the winter. Photo by @andyrichey. See more. 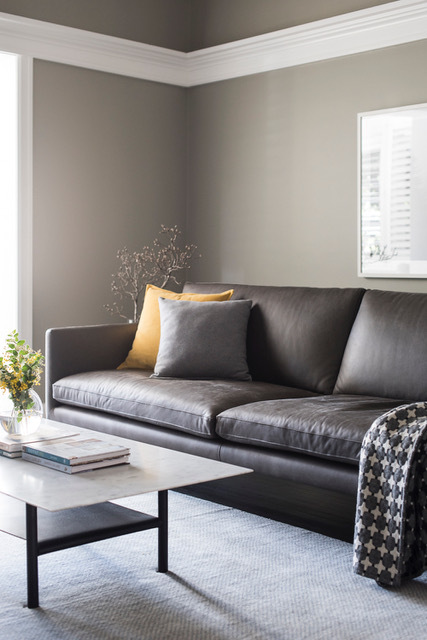 Designer Libby Winberg got it so right with our Eddy sofa in a perfect hit of tan for this contemporary space. See more. Beautiful calming tones in this room by Annie Bowen, featuring our Charlie sofa. See more. Project 82's very own Jovi sitting on the Hawley sofa in a soft tan leather. She says the Hawley is 'simple yet not understated, and the depth, simplicity and width just works with my lifestyle'. See More. Our Ash bench and Dandelion rug look simple and subdued in beautiful entryway designed by Annie Bowen. See more. Happy clients and creatives Diana and Ed style their Louis to perfection in earthy, moody tones. See more from Diana + Ed. A dreamy display suite styled by Simone Haag featuring our Louis in Sahel fabric. See more. 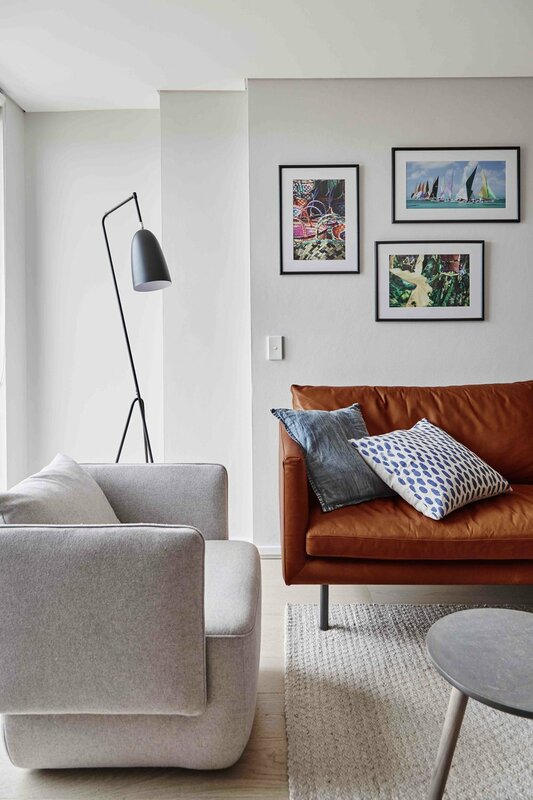 The Sia coffee table in oak looks right at home in this Scandi living room by client Kate. See More from Kate. The C317 chair by Feelgood Designs looking smart in beautiful space 'House K' by James Woodford Design. See More. Clients Karen and Nick love their custom Hawley Sofa, part of our Staple&Co collection. They love it because it 'is a shape that won't date any time soon, and it screams 'sit on me!'. See More. 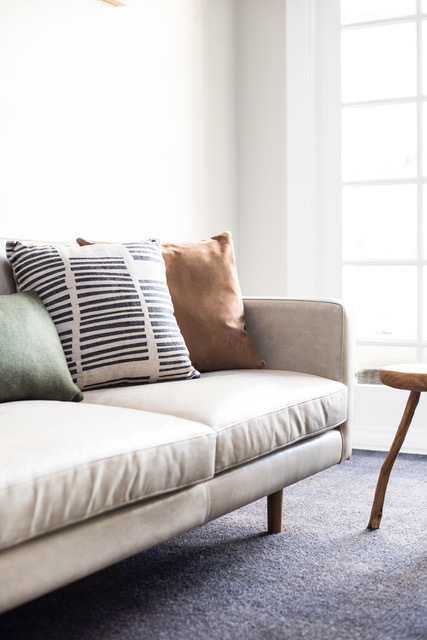 The Designory customised our Louis by upholstering both the sofa and the matching armchair in a deep blue fabric that worked perfectly for the space. See more. One of our favourite interior design firms Pipkorn & Kilpatrick featured the Basket Chair by Feelgood Designs in a recent project. See More. Point 2 Design always gets it right. Here the Chair 170 by Feelgood Designs was an elegant, practical choice. See More. Architects and Project 82 designers Chris and Megan love the Lennon. They 'love the proportions...especially the deep version and the customisable lengths'. See More. The Boden Chair looks distinct and modern in amazing space by Designer Man Cave. See More. The office at O'Hara partners wanted an injection of relaxed, authentic style. The Walter in leather worked extremely well, the Dean saying 'it's a perfect match I think'. See More. Director and creator of Project 82 Shelley doesn't just produce beautiful design, she wants to live in it. Pictured is her very own Lennon in leather, which she says 'will wear extremely well over time, giving it that lived-in look'. See More. Fabulous moody and earthy tones in this room styled by Kirsten Bookallil. Featuring our Sia Table and Lily Sofa in our Design Kiosk collection. See more. 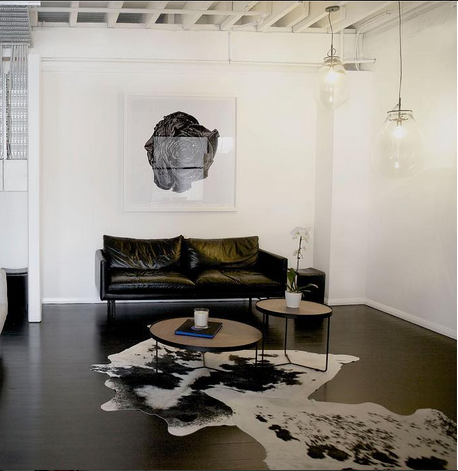 Designer Man Cave director Kate Abdou has perfected masculine cool. Pictured here is our Staple&Co Walter in a black leather. See More. The bright, fresh 'Manly Project' by cm studio featured our Lennon sofa in our longest length- and it really made a statement! See More. Annie Bowen created a sophisticated moody living space using our Louis sofa and the Harry coffee table, both designed by cm studio. See More. We were thrilled to see our Louis sofa in a fresh white leather. Beautiful energetic space by Annie Bowen. See More. The Brooklyn in a green marble keeps the exotic, relaxed vibe in this space styled by Kirsten Bookallil. See More. I know, we keep talking about amazing architecture firm cm studio - but doesnt our Lennon in tan look great in their Cabarita home? See More.